We see that it has got real quad core processors utilizing the MTK6589 / MT6589 quad core processors running at 1.2ghz max speed. Linux Kernel version of 3.4.5 is really Jelly Bean 4.1.2 with 1GB of RAM. D. 5mp max front camera resolution. We can conclude that storage space is really 8GB. You might be wondering B+C= 6.44GB. What about the rest of the 1.56 GB. This partition is used by the Android Operating System giving us a total of 8GB. If you are wondering about the new phones having 2GB of RAM, I would say that that totally not necessary and overkill. It only add bigger numbers for marketing purposes. The Android OS is very memory efficient there are no app with really require 2GB of RAM unless you have a bloated OS with a lot of bloatware. The screen is 720p HD and operation should be very smooth as the MTK6589 has the SGX544 powerful GPU built in. There is no mention of a compass so this phone may not have one. You have to look at the other similar phones if you really need that compass for navigation. I personally have only used the compass about 3 times in my entire experience with smart phones. Last point to note, the specs shows the battery to be 3200mAh. In reality I would guess the battery to be about 2500mAh which is still pretty good. Many of the MTK6589 phones carry similar specs and should all be about equivalent in performance and user experience. If you ask me, I would give this phone the OK, go ahead and buy recommendation. If you like a phone with a hardware home button, there are several phones similar to this with the Samsung styled home button built in. Why do these Chinese manufacturers fib about their products? I would have bought it anyways, why the drama.... it only makes them look less credible. BTW good review, are you using it right now? is it lasting over a day with moderate usage. I'm actually confused now, I was waiting on MT6589 to buy but it seems there are lot of players .. Umi X2, IOcean X7 etc etc.... What would be your pick? My pick would be a phone from Zopo or ZTE. Hello Greg Tay. I decided to wait till more models come out and didn't buy THL W8. You say you would pick Zopo or ZTE. Which model from those brands would you recommend? 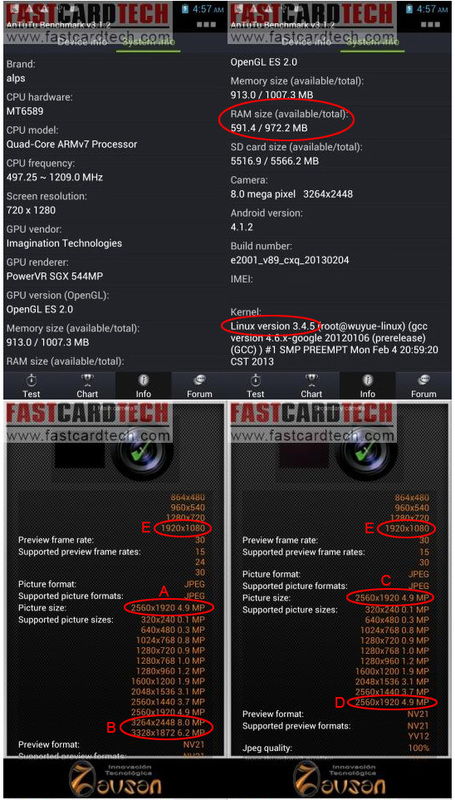 Also, as sayeed rajeeb mentioned, what are your thoughts about coming in nearest future Umi X2, Iocean X7, and JiaYu G4? I also read about NEO N003 is going to have hdmi and USB OTG. Are there any other models that are going to have hdmi? Hi Greg, I recently adquired one of these phones... do you have a method to root it? It is not real 12mp. It is 5mp resized to 12mp using software. You will need a high detail picture like a wide angle picture of houses to see the actual resolution. That pic is nice but there are no small details like tree leaves or roof tiles to show how sharp the camera really is. I could use a 5mp camera and take a similar picture to that. This is the actual sensor resolution. any other resolution larger than that uses software to rescale the pictures. Real camera sensor is only 4.9mp. It is the same thing as shooting with a 5mp camera and using photoshop to scale up to 12mp or even 18mp or 32mp if you want. But what is the point as the picture quality is still 4.9mp. 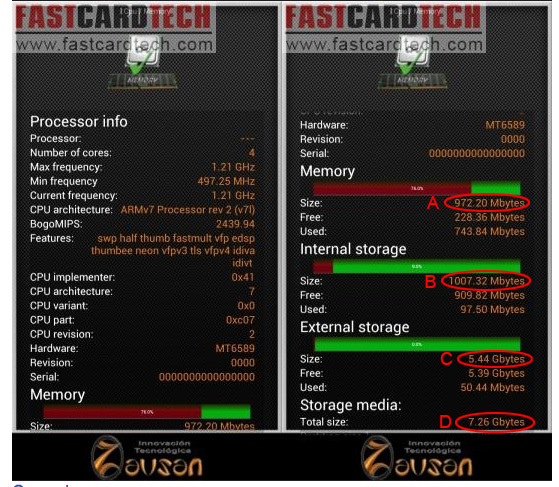 The screen cap was from fastcardtech site and shows 8mp max but it really doesnt matter since the cmos sensor id just 5mp. 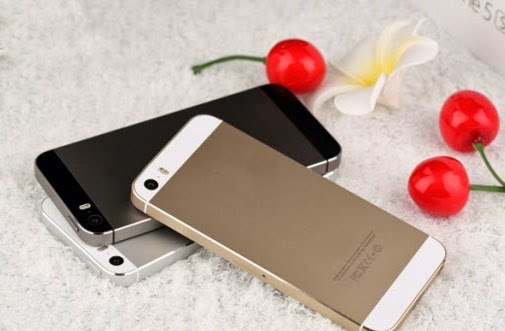 I want to buy cellphone for my mother who lives in Russia. She likes Neo N002i, but I saw this Miz Z1 and I thought that it would be a better option. What do you think about quality of this phone? She is not going to use phone for games, mostly phone calls, texts, take photos, skype. Any advices? That should be real 4.2.1. I just got the N9589 and it is Jelly Bean 4.2.1. Are you still buying from fastcardtech? Is it still free shipping? Did you have any problems with customs tax before? I got a phone from fastcardtech that just came in. It is the quad core 5.7 inch phablet HDC N9589. I waited over a month to get it because Fastcardtech as usual advertised as in stock before they receive it. Shipping is free for Singapore but countries with very strict customs like Brazil will not be. No problems with customs. I had the Tegra XLJ Little pepper that got lost so I lost $170 because I did not buy insurance. Fastcardtech always declare $45 or $50 e-book reader so even you pay tax, it will only be a few dollars. When will you post a review of your new HDC N9589 ? Will do a quick hands on blog post by end of this week and a youtube video next week. I found this review to be really useful. Thanks. I'm about to buy this phone or the Star S7589. If it's not too big of a hassle for you, could you please reply with your own recommendation?